Welcome to week 29 of your pregnancy! Your little baby has grown to the size of a butternut squash. Let’s put that into perspective. 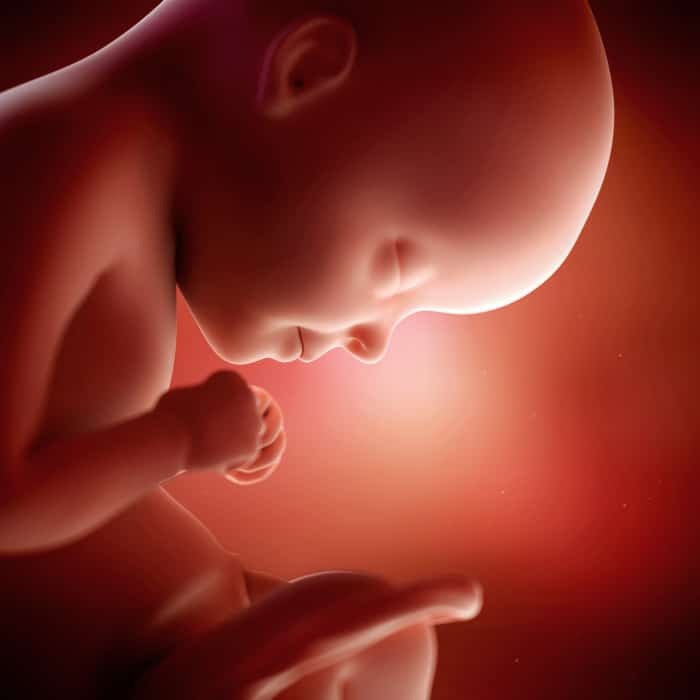 Your little guy or girl measures 14.8 inches, or 37.5 centimeters, and they weigh 2.2 pounds, or 1,000 grams. For more about the glucose tolerance test and all other noninvasive prenatal tests listen to episode 15 of the pregnancy Podcast.